Nice! 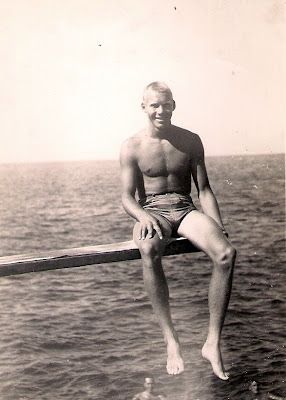 I have some candid shots of my grandfather from WWII, but none as cute as this! Great photo! You can tell he was a real fun guy. Thanks to all of you for posting!